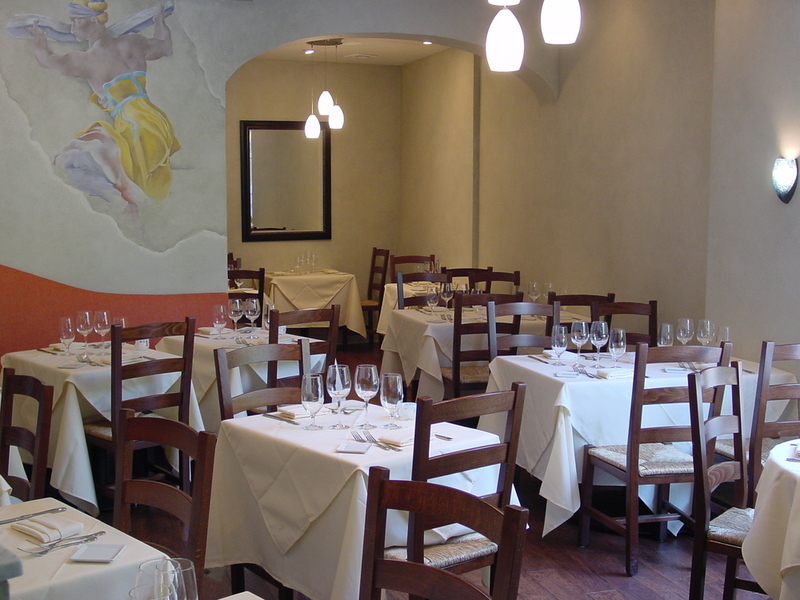 Nestled in a private setting off Pondfield Road in the heart of Bronxville, NY, Scalini Osteria offers a progressive, regional cuisine under the direction of owner Angelo Di Rosa of Italy. Our seasonal dishes and creative specials represent the diverse regional fare and new wave of complexity that has taken hold in Italy. With our menu changing seasonally, our aim is to provide classic yet innovative regional Italian fare based on seasonal, fresh and local ingredients. Along with our food, wines, beers and spirits are constantly being updated to fit the time of year, including imported Italian craft beers and wines by the glass. Our menus aim to utilize local and fresh produce from the Hudson Valley as well as imported specialties from across Italy. A daily, changing list of specials including fresh market bought seafood and regionally-inspired specialties. Our progressive Italian cuisine combined with our unique dining ambience offer a uniquely "Italian" experience in the Westchester area. Quaintly tucked in behind Pondfield Road, Scalini Osteria utilizes the small-town charm of Bronxville to create a unique dining setting. 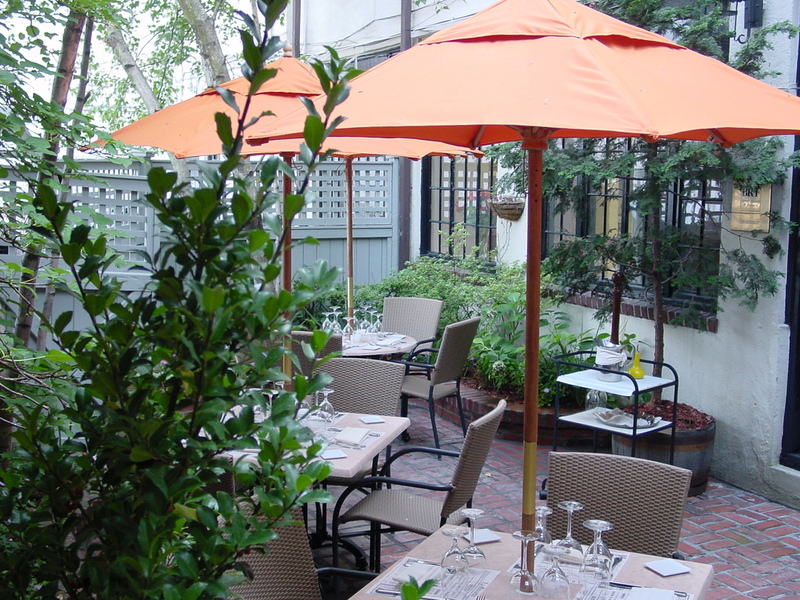 Featuring both a patio and secluded courtyard, our outdoor dining experience resembles that of a quintessential Tuscan village, both in feel and flavor. Outdoor seating is available, weather permitting, from early Spring to mid-Fall, with heaters and blankets provided on cold nights. CBS News and Tony Tantillo visit the kitchen at Scalini Osteria. 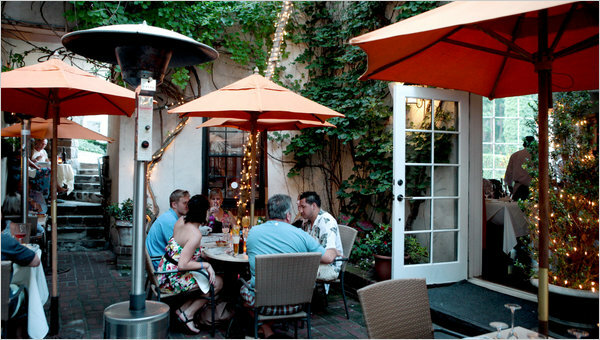 You can choose your surroundings by dining either on the front patio, the main dining room, or our secluded courtyard. 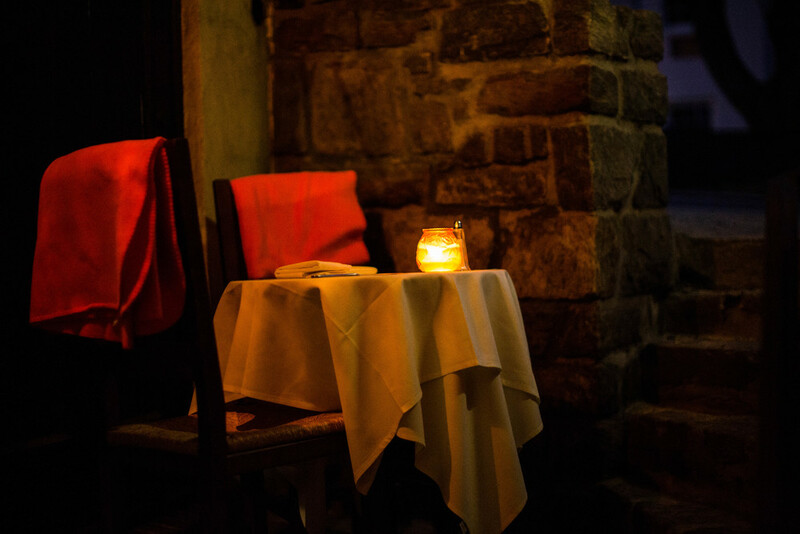 Whichever setting you choose, you will enjoy fresh seasonal food and professional service in a warm and comfortable atmosphere.